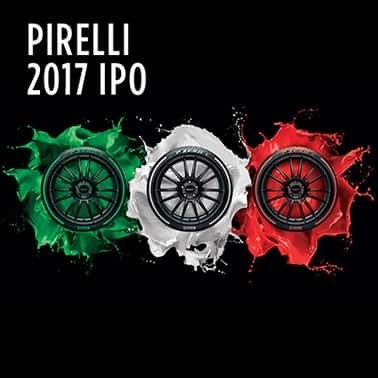 Pirelli group "social responsibility policy for occupational health, safety and rights, and environment"
Cycle racing is something that Pirelli has been involved in for a number of years, with great success. Going back to 1909, when the very first Giro d’Italia took place, Pirelli was already equipping bicycles. In fact, 30 of the 49 finishers that year completed the arduous race on Pirelli tyres. Among the great cycling champions to have run on Pirelli was also of course the legendary Fausto Coppi, who chose Pirelli tyres for his Bianchi bike. So, Pirelli’s love affair with bicycle racing is an enduring one and with the company’s sponsorship of the Under 21 class of the Giro d’Italia, it was renewed in earnest this year. Another reminder as well of Pirelli’s key priority to support the careers of promising young talents: on both two and four wheels. 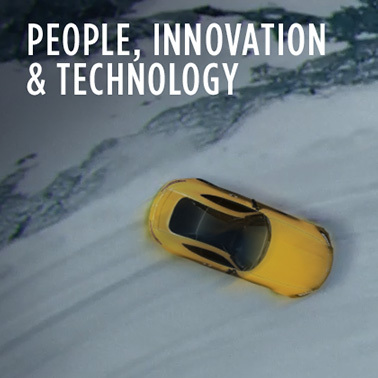 This is how the PZero™ Velo range has come into being. 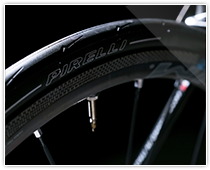 Pirelli’s bicycle tyres are the product of more than two years of in-depth research, development, market analysis, lab and road testing. Pirelli has developed a new patent dedicated to the cycling world: SmartNet™ Silica, a new generation high-tech molecule which delivers maximum performance, balanced on all fronts, conceived exclusively by Pirelli’s chemistry labs. 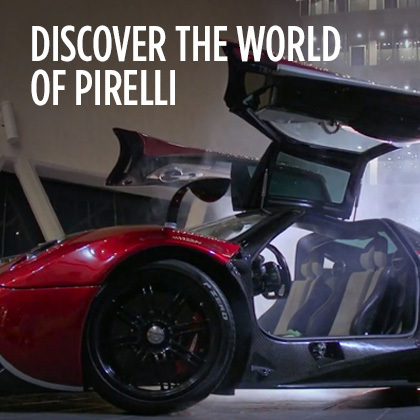 Composed of more than seventeen elements, the Pirelli compound was synthesized at the company’s Milan Bicocca Technology & Innovation Centre. The researchers who worked on this project are the same ones who worked on the F1 P Zero compound, currently the only tyre used in F1 racing. 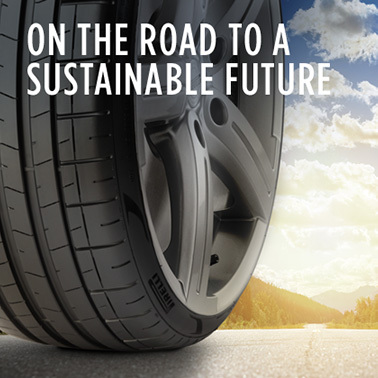 “Perfect Balance” is one of the key characteristics of Pirelli’s new bicycle tyres: tyres with optimal and balanced performance in terms of rolling resistance, wet and dry grip, handling behaviour, puncture protection and longevity. 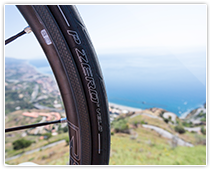 PZero™ Velo prototypes were tested in Sicily. Specifically, several tests took place on Mount Etna which offers – within a few kilometres - a broad choice of weather conditions, altitudes and surface types among the most demanding in the world. 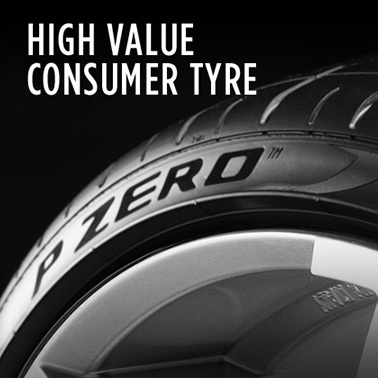 The PZero™ Velo range includes three different models directed at the three main road uses and colour-coded like the P Zero used in F1 racing. The silver label indicates the PZero™ Velo, aimed at road racing, is light weight and the most versatile. The red label denotes PZero™ Velo TT as the fastest and lightest in the range; while the blue label showcases the all season tyres, PZero™ Velo 4S. PZero™ Velo is positioned in the premium market segment and is dedicated to the cyclist who seeks pure performance. 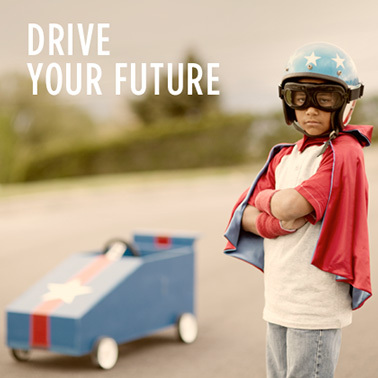 The range is available in European, US/Canadian and Asia Pacific points of sale. 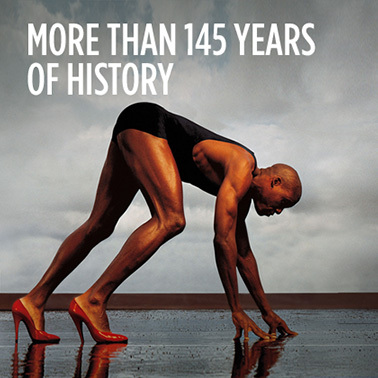 I agree to the processing of my personal data for the purposes of allowing Pirelli and other companies within the Pirelli group to inform me about future product offers or promotional activities. 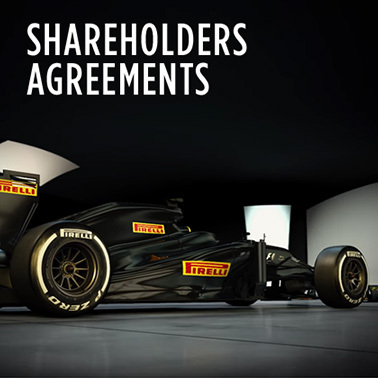 I agree to the transfer of my personal data to commercial partners of Pirelli for them to inform me about their future product offers or promotional activities. On this page you can find contact details for customers or anyone who is interested in information about our company and businesses.